What will your dreams tonight turn into tomorrow? It’ been a really hot day. I am looking forward to sitting back, relaxing and cooling down,. 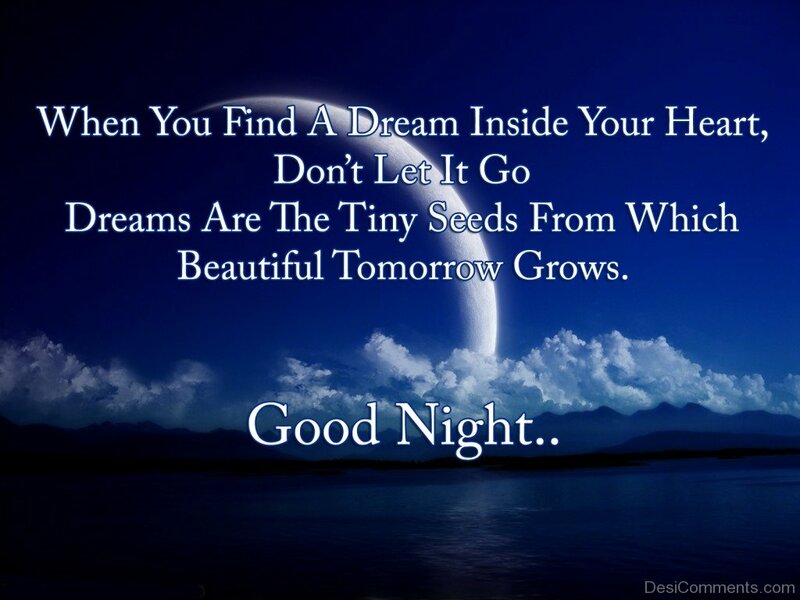 I will sleep well as I have wonderful dreams that will be the seeds for a great day tomorrow. What will you dream of tonight? This entry was posted in A Message for tonight, White Eagle and tagged dreams, Good Night. Bookmark the permalink. ← What is a good reason to always be kind?